(21st Hapilos Digital) - Who better to deliver the hits than a man who made his marks on the music scene by playing them on the airwaves. ZJ Chrome became known for blazing dancehall and reggae as part of one of Jamaica's top radio station "Zip FM". He rapidly became a fan favorite and with a keen ear for recognizing the hits, ZJ Chrome threw his hat in production and Cr203 Records was born. From the first success of Chromium riddim to the international Vybz Kartel production of "Clarks", ZJ Chrome proved that he was more than a one hit wonder. 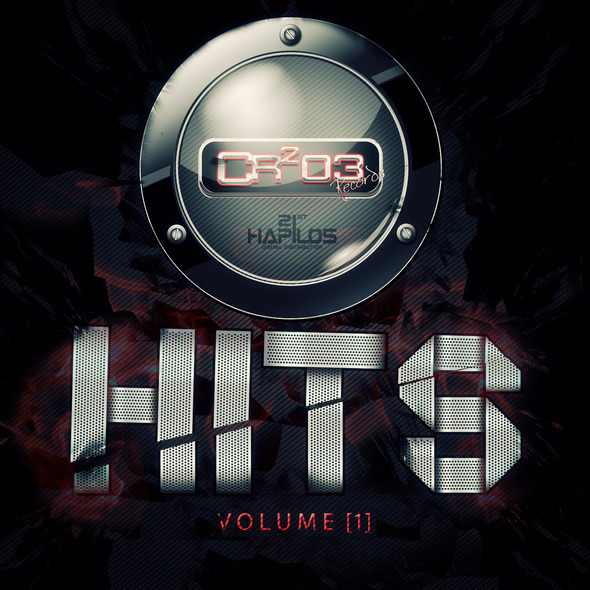 With multiple hits under his belt, ZJ Chrome is now releasing the first Volume of 10 chart topping hits. 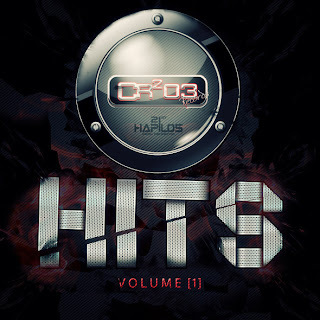 The album distributed by 21st Hapilos Digital is now available on and consists of songs featuring top dancehall artists. Vybz Kartel "Clarks" whose single remained over 40 weeks on top charts locally and internationally, and was featured both on the TV series So You Think You Can Dance (Canada), and on a CNN segment on dancehall. "Paper Loving" by Chris Martin whose video garnered over a million views on youtube, "Hold Her In My Arms" by multiple award winner I-Octane, "All Dem A Talk" by billboard chart topper Mavado, songstress Alaine "Bye Bye Bye" and dancehall sensation Cecile with "Woot Woot". Rounding up the album is another billboard chart topping artist Popcaan with "Disrespect", "Before I Leave" by Jah Cure, the song produced a video whose hits topped the 2 million views on youtube, another hit single "Dumper Truck" by Vybz Kartel and Chris Martin "Cheaters Prayer"
When asked by the newspaper The Star about his success, ZJ Chrome replied "you don't go in with an expectation, just go in with whatever I feel and like and hope people like it too."